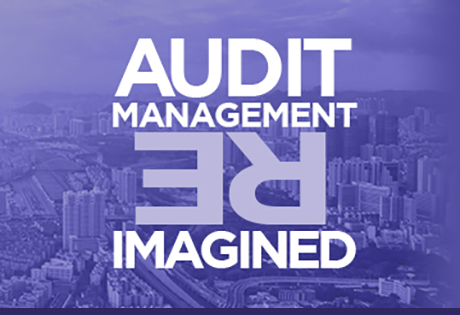 The role of internal audit has evolved significantly in recent years. The new opportunities for internal audit are more exciting than ever before and progressive audit teams are looking to be taken seriously by the C-suite and highly regarded for the value they contribute. 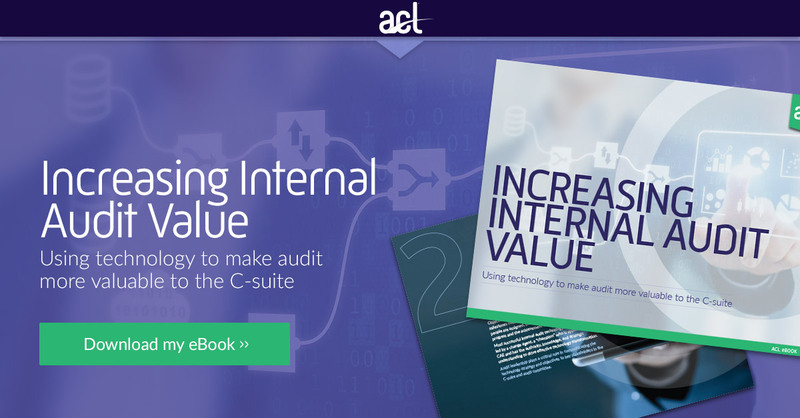 In this eBook, we outline how internal audit teams can leverage technology to optimize processes and free up resources—in order to focus on higher-order strategy development and critical thinking. Optimize pieces of the audit process currently scattered across shared drives, spreadsheets and email.